Bengaluru-based AS JustRide Tours and Travels Pvt. Ltd, which operates peer-to-peer car and bike rental platform Drivezy, on Tuesday, launched a one-way car rental service Vector. The new service will allow customers to make point-to-point trips between two cities, the company said in a statement. The customers can pick their cars from the designated Vector zone in one city and drop it in the other, it added. Vector has been launched between Bengaluru and Mysuru in Karnataka and Mumbai and Pune in Maharashtra. 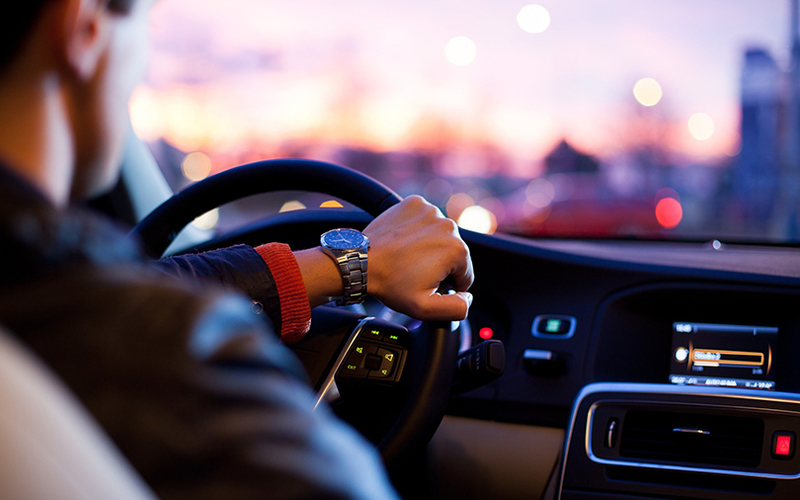 Drivezy, earlier known as JustRide, runs a platform that allows car and bike owners to lease their vehicles to the company, which in turn rents them out to customers. “We plan to expand the scope of Vector to include one-way dockless bike and scooter rentals by June,” said Ashwarya Singh, chief executive officer and co-founder of Drivezy. The dockless sharing service will allow customers to pick up a vehicle that has been parked nearby and drop it at any location within city limits. It absolves the need of dropping the vehicle at designated parking spots. Drivezy was founded in 2015 by Ashwarya Singh, Hemant Sah, Vasant Verma, Abhishek Mahajan and Amit Sahu. It operates in six cities and has a fleet of 2,000 vehicles. It has a customer base of over 5,00,000 on its platform, according to the statement. The company has raised $16 million till date. It mobilised $10 million (Rs 65 crore) in its last round of funding in October 2017. The investors in the company include Das Capital, CrowdWorks, Outbox Ventures, IT-Farm and others. Bengaluru-based Zoomcar is the most-funded player in the self-driving vehicle rental space, with Revv and Voler Cars among the other prominent players.